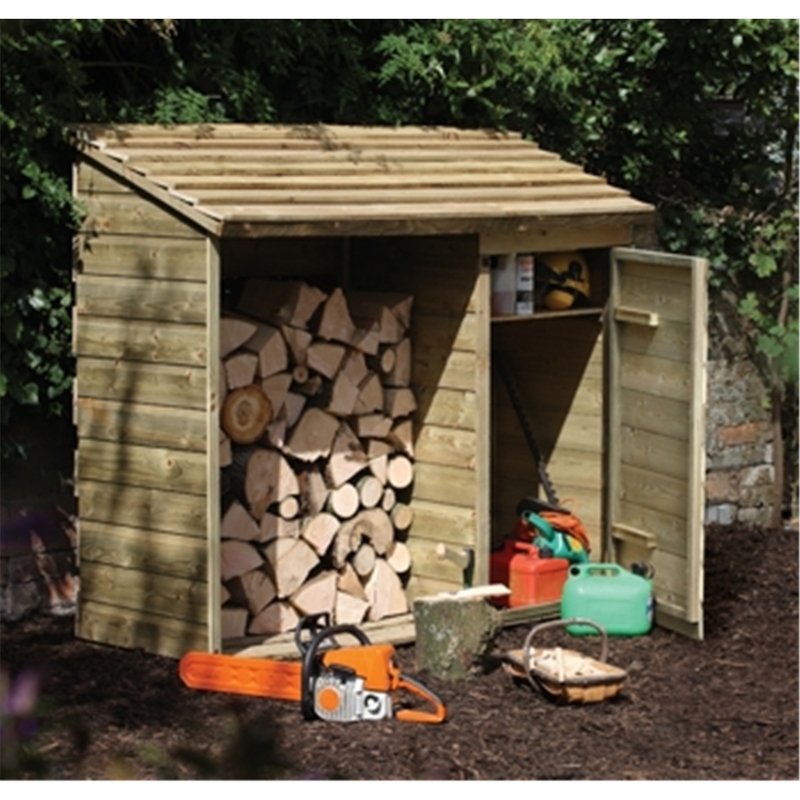 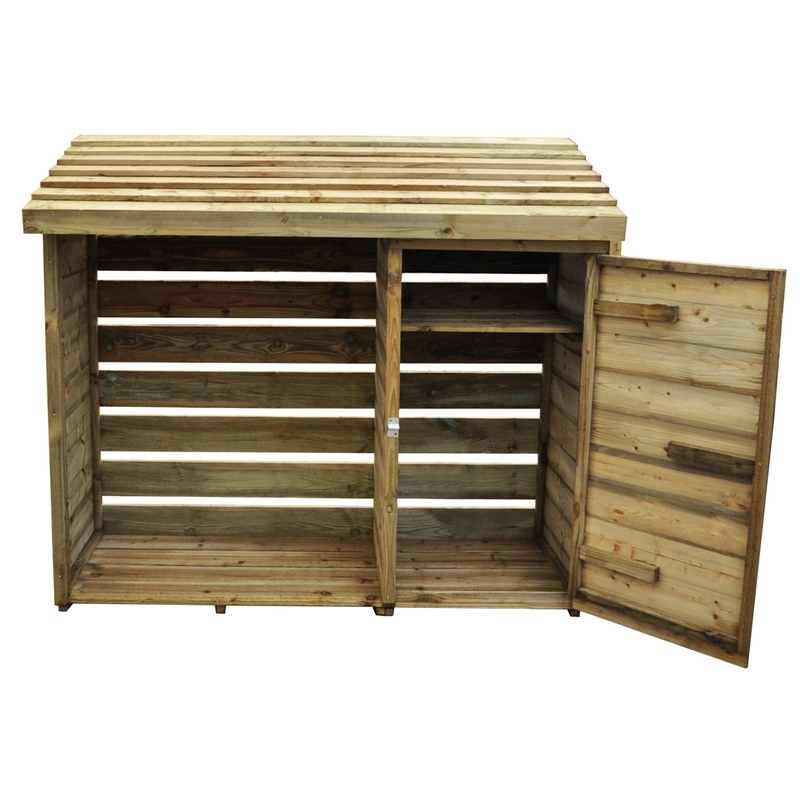 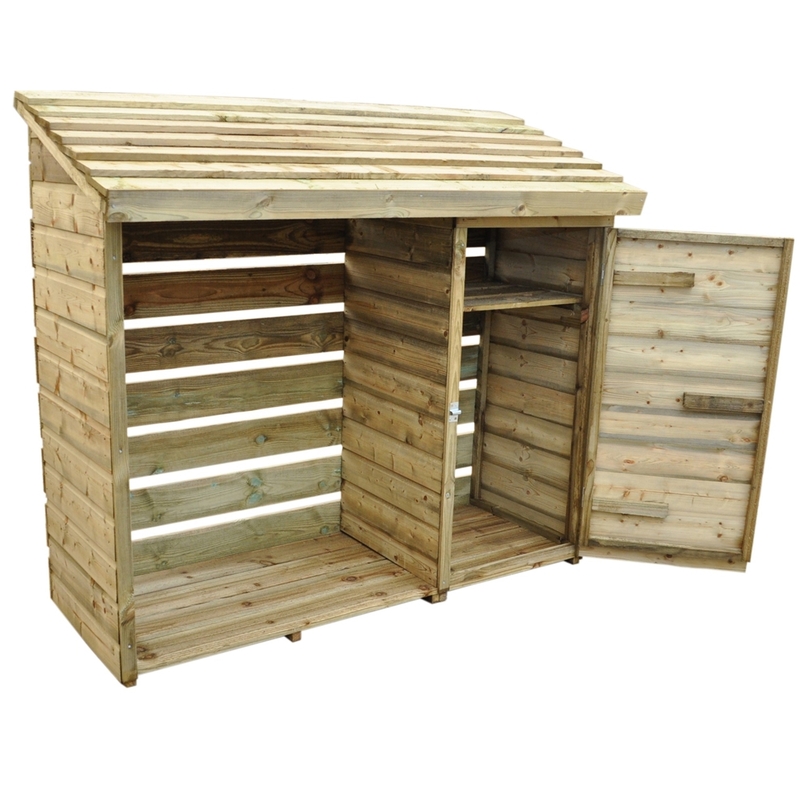 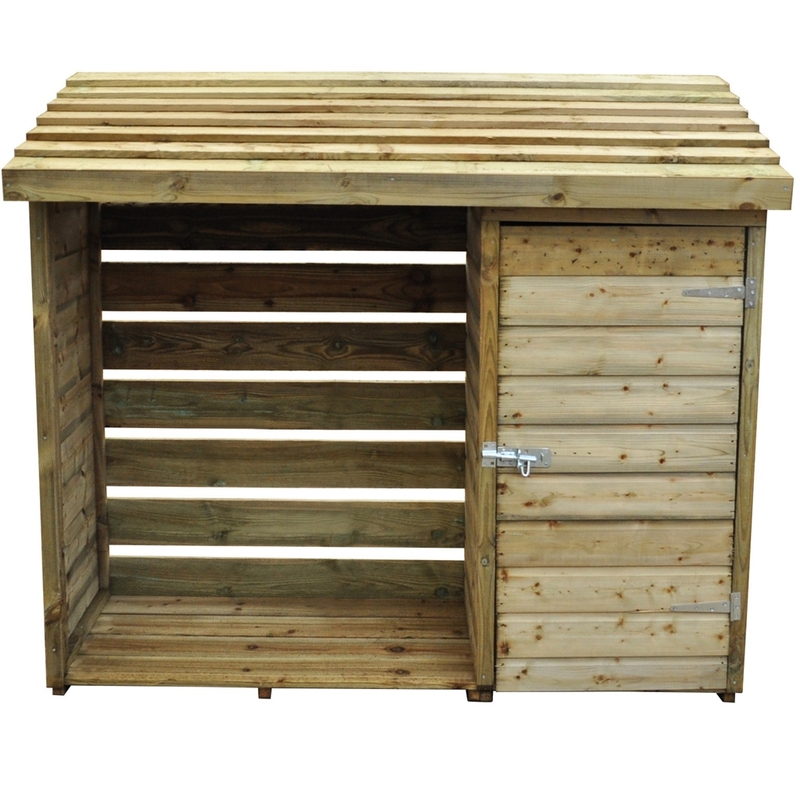 This diverse storage unit combines out door storage in a unique way, with space for log storage, tool storage or even pre-packed coal. 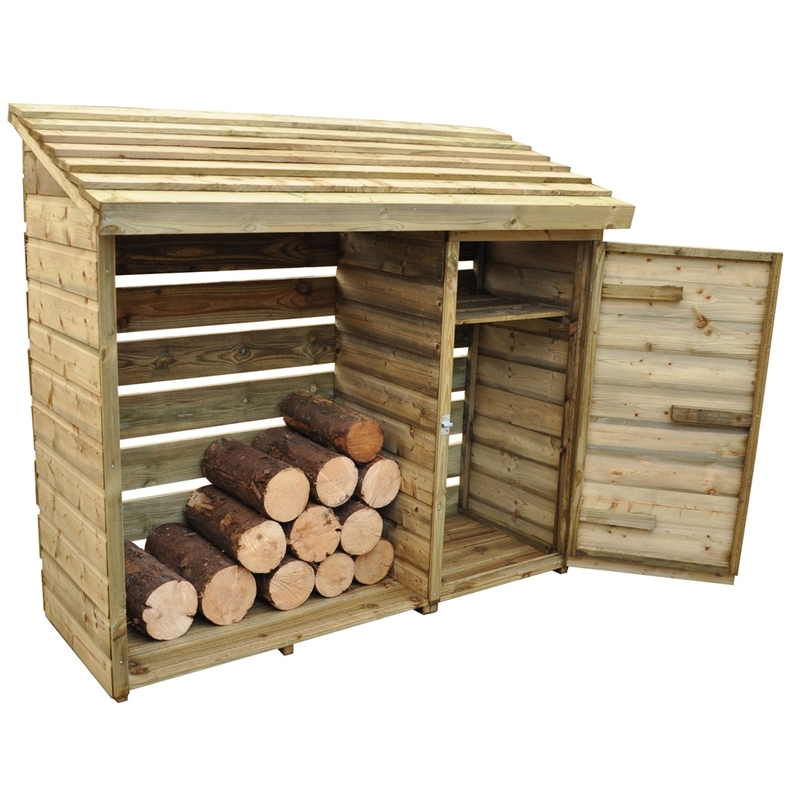 The slatted sides and back to increase air flow though out to help dry out your logs. 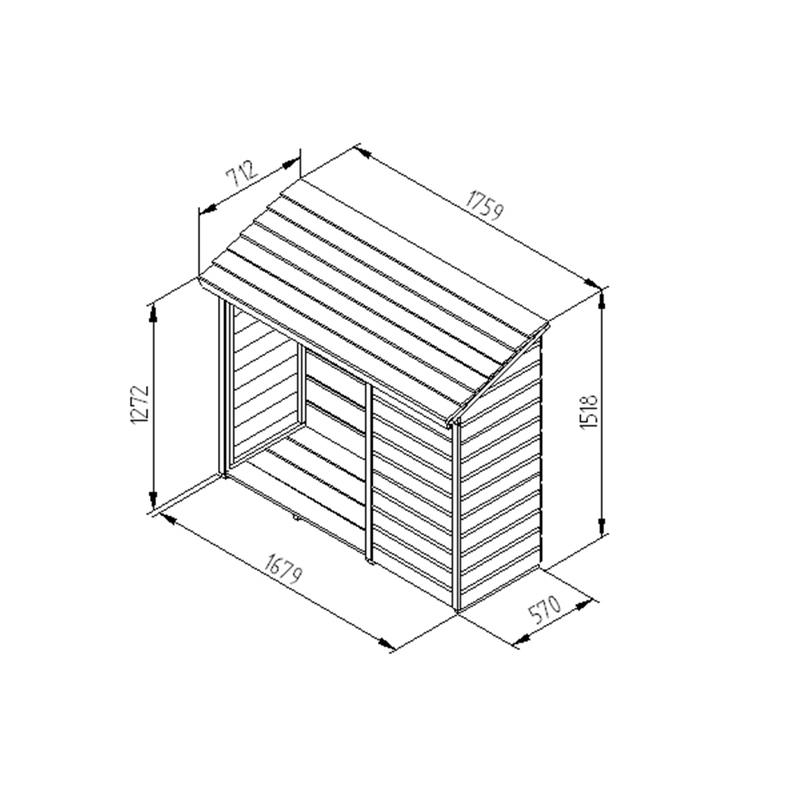 The storage unit includes a single shelf for added storage capabilities.